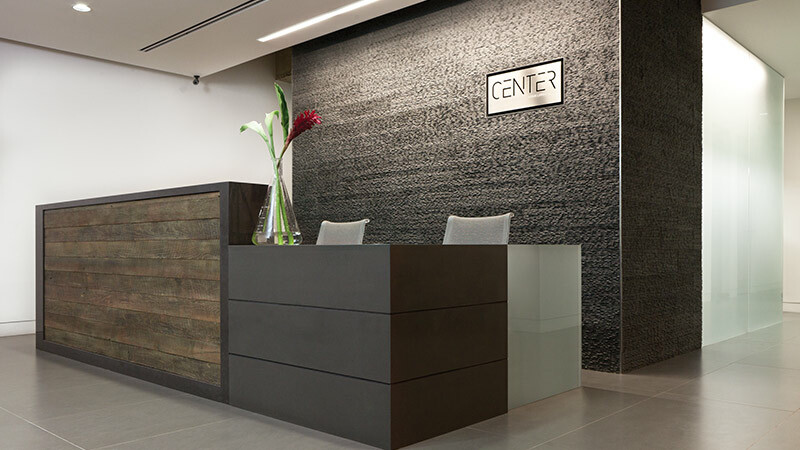 Located in the heart of Beverly Hills, the CENTER provides our patients the most comfortable & technologically advanced facilities in the field of medicine. 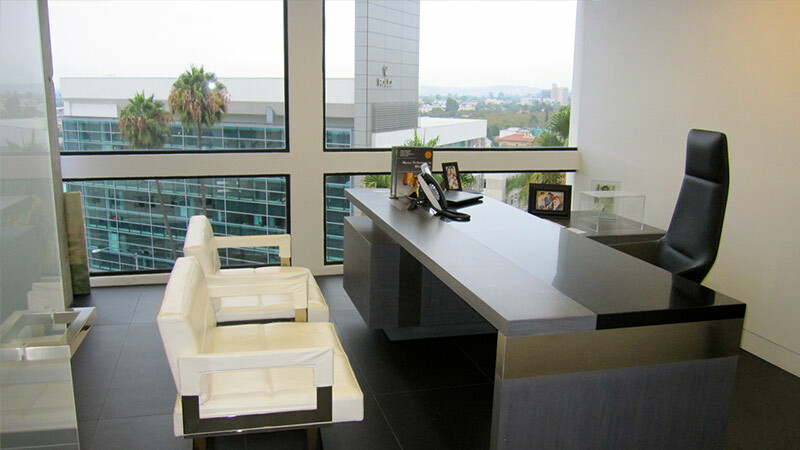 Upon entering, our patients see a spacious reception, replete with locally produced furniture and beautiful views of Beverly Hills. 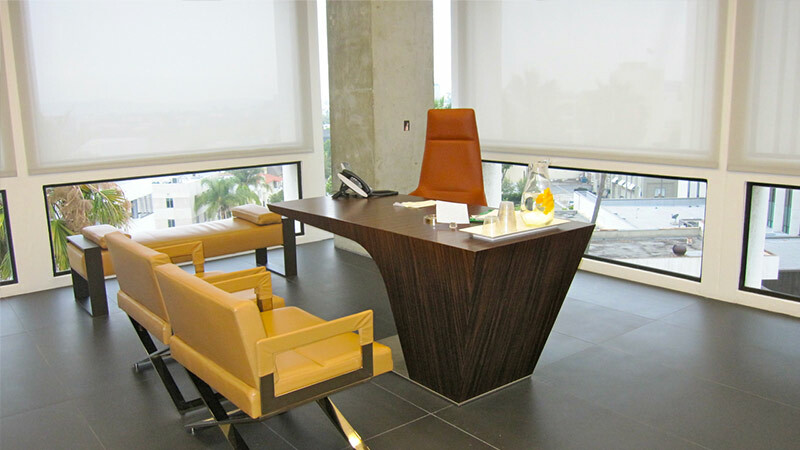 From there, they are brought to one of several consultation rooms, each of which is equally stunning. 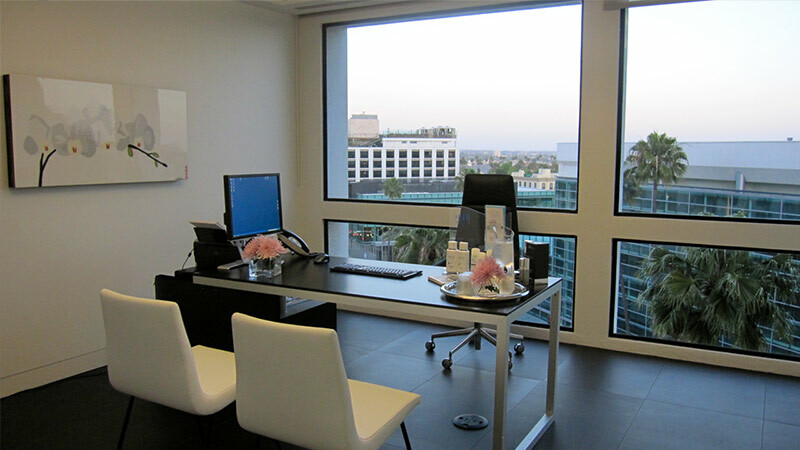 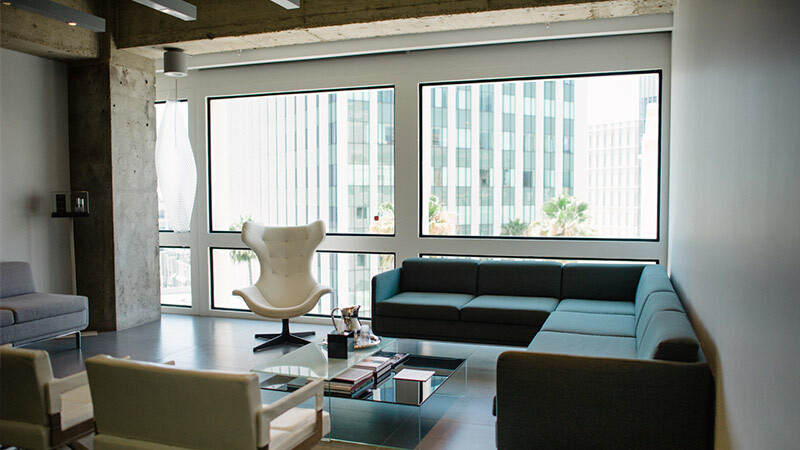 At every turn, the office exudes beauty while still remaining a comfortable space where our patients can safely discuss their cosmetic or reconstructive goals with Dr. Azizzadeh. 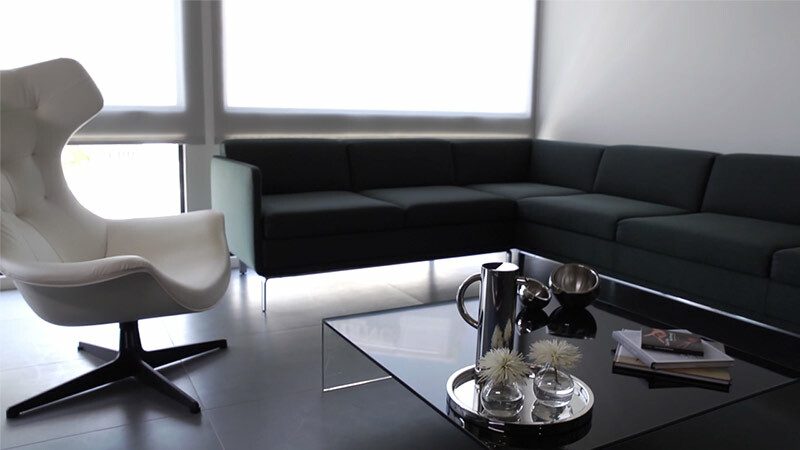 Further, we are proud to be a green space, with every component maintaining the increasingly popular green initiatives. 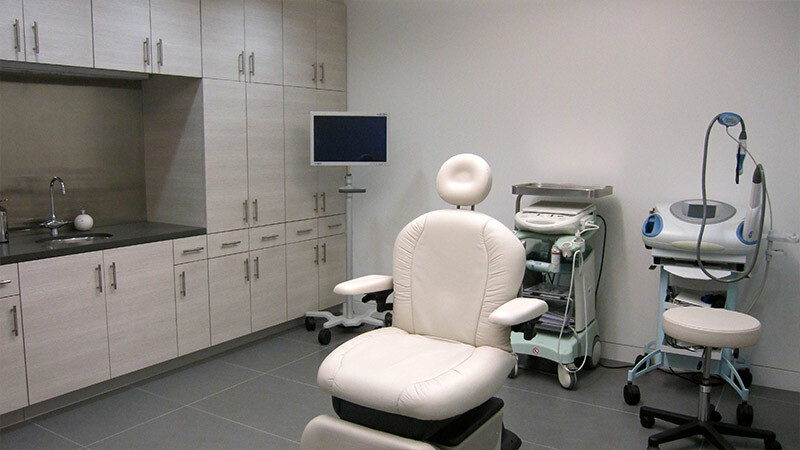 The office contains leading edge imaging equipment, allowing Dr. Azizzadeh to reveal, to a degree, a patient’s rhinoplasty or other facial plastic surgery results. 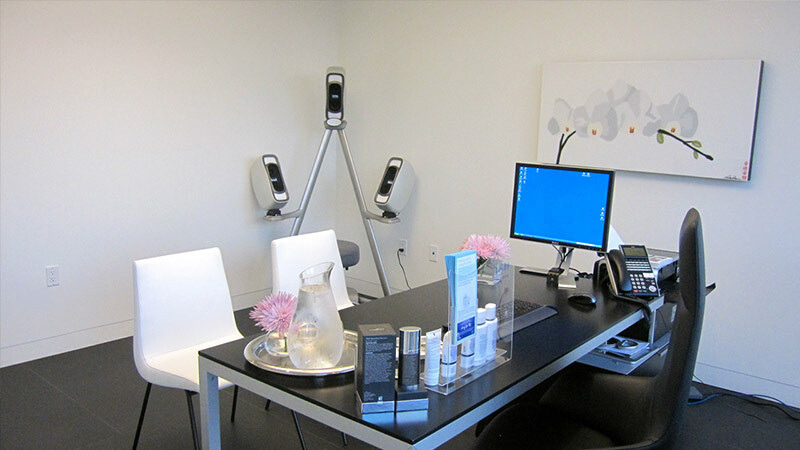 From Ultherapy and laser skin resurfacing to injectables such as BOTOX or Restylane, patients can also come to our office for rejuvenating non-surgical treatments. 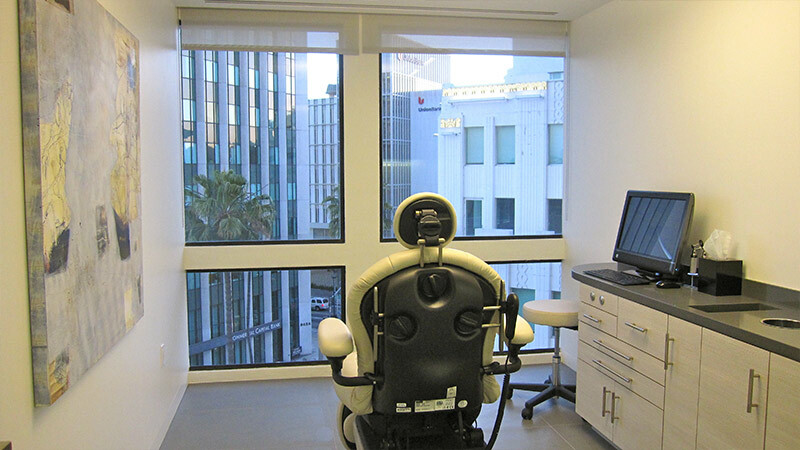 Please browse our pictures below to see what’s in store for your upcoming appointment.